Biblioasis needs a few good volunteers! 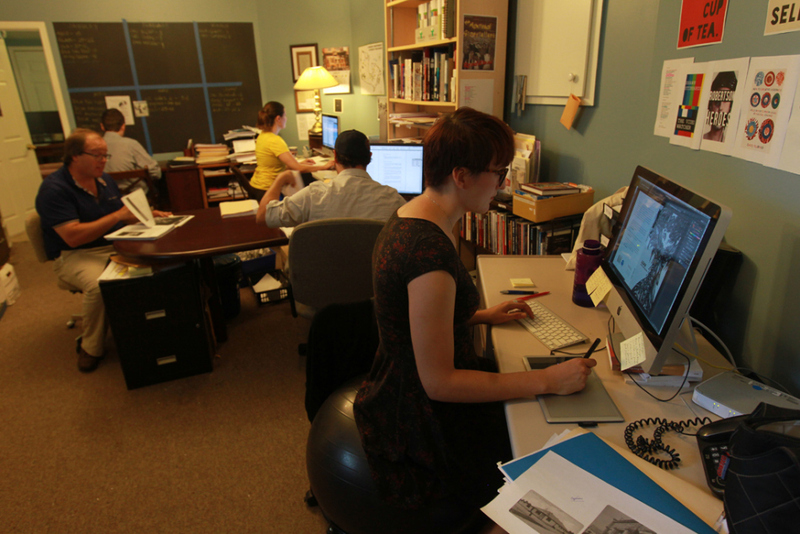 Our press office handles nearly every step a manuscript takes on its path to becoming a widely-read book, including acquisition, editing, typesetting, cover design, stock management, publicity, and bookstore sales. Literary titles published by Biblioasis have been reviewed recently in The New York Times Book Review, The Wall Street Journal, The Globe & Mail, The Toronto Star, and other major outlets. Volunteering here offers an opportunity to work and learn at one of Canada’s leading independent presses. Students interested in the publishing industry are strongly encouraged to apply. Assisting with author event coordination, including travel arrangements. Bibliodata and stock level monitoring. Logging reviews, press, and other media hits. Updating and maintaining the press website. Assisting with local, national, and international market research. Assisting with catalog and advanced review copy mailings. Assisting with miscellaneous administrative tasks. Ability to work independently on a range of short-, medium- and long-term tasks with minimal supervision. Knowledge of Microsoft Office, Excel, and PowerPoint. Employee discount on all books in the bookstore. A commitment of at least four hours each week. Access to a car is preferred but not required. To apply for the position, please email your cover letter and resume to gmunroe@biblioasis.com. Deadline: August 21, 2015.